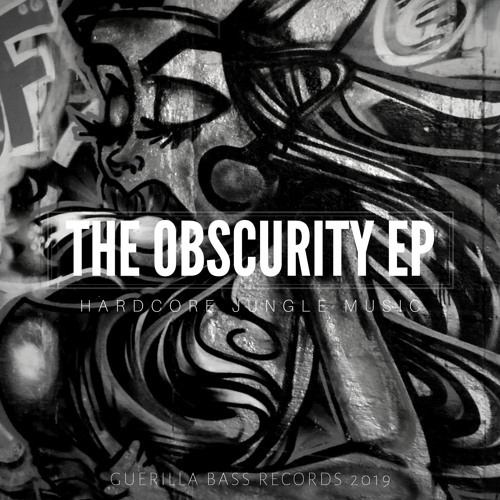 Setting the bar willfully high, Guerilla Bass Records births it’s first official ep into the Terran atmosphere. Characterized by obscure soundscapes, and staccato tear out war breaks, GBR intentionally chose these beat juggernauts to deftly populate the airspace of a land we all have a passionate loyalty to, our Home, the Jungle! GBR’s hope, as a label and crew, is that you enjoy the offerings. As Ride, MAC-V, Msymiakos, and Rez, we bid you good listening!